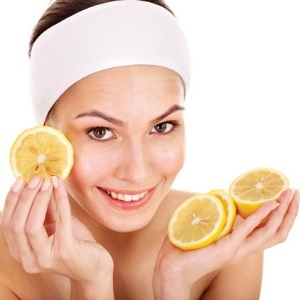 The lemon which is rich in vitamin C properties, provides an astonishing number of beauty benefits, 8 of which are listed below. (One word of caution: lemons can cause skin to be extra-sensitive to sunlight & cause dryness, so don’t expose yourself to the sun for too long after a skin treatment & don’t forget to moisturize after). 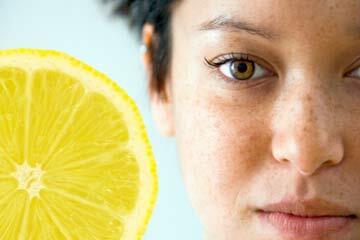 #1 Remove Blackheads: Before bed, apply lemon juice to them & leave on overnight. In the morning, rinse your face with cold water, repeat each night until blackheads disappear. #2 For smooth, pretty feet: Combine 1 cup of lemon juice, 2 tablespoons olive oil, 1/4 cup milk & enough water to fill the tub. (You may also add a few drops of your favorite essential oil for fragrance.) Soak feet for 15 minutes, then rinse with warm water. Do this once a week for several weeks for noticeably baby soft, smoother feet. #3 Dandruff: Fight dandruff with a daily scalp massage with 2 tablespoons lemon. 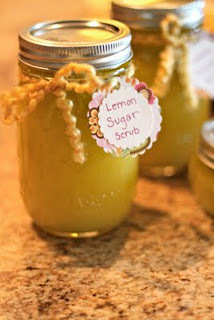 Rinse with water and follow with a rinse of 1 cup water mixed with 1 teaspoon lemon juice. 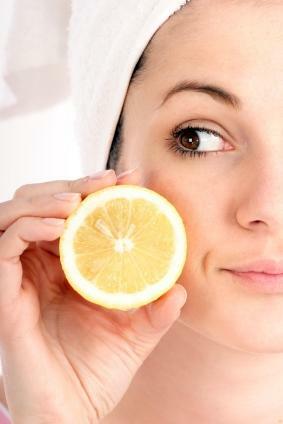 #4 Age spots: Lighten age spots by dabbing them with lemon juice and rinsing off after 15 minutes. Repeat once later in the day. 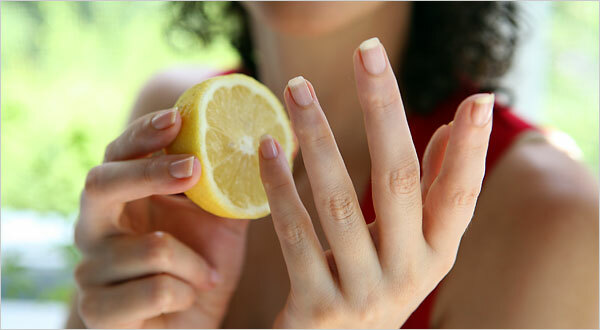 #5 Fingernails: Whiten and clean fingernails by soaking them in 1 cup lukewarm water & the juice of 1/2 lemon for 5 minutes, then rub the inside of the lemon peel against the nails. 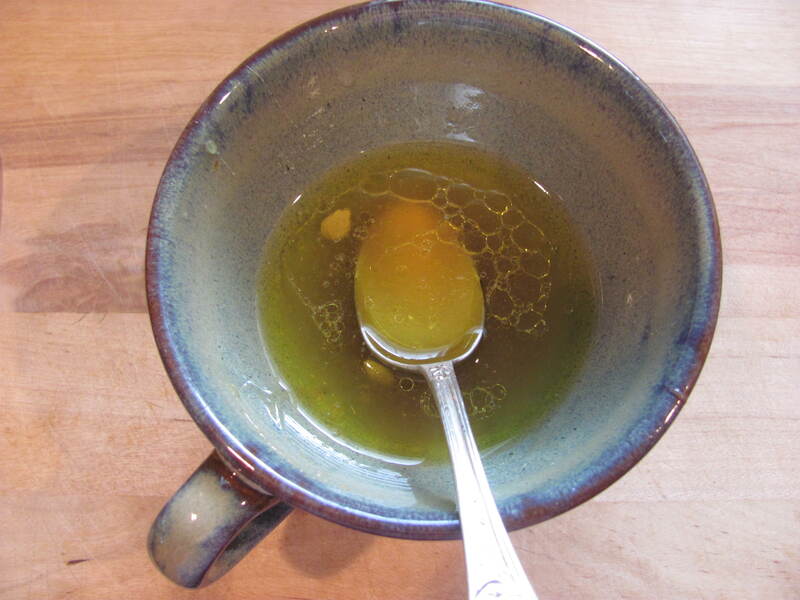 #6 Facial: Create a facial that both exfoliates & moisturizes by mixing the juice from 1 lemon with ¼ cup olive oil or sweet almond oil. #7 Wrinkles: Smooth wrinkles by boiling 1 cup milk, 2 teaspoons lemon juice and 1 tablespoon brandy. Cool the mixture to room temperature, apply and let dry before wiping it off. #8 Exfoliate: Exfoliate dead skin & bring new skin to the surface by washing skin with lemon juice mixed with a little sugar.